The Medics Suite supports master patient index (MPI), single or unlimited tax IDs, and any number of physicians, users, locations, and specialties. The MedicsEHR supports the flexibility needed for group practices with single or multiple specialties. 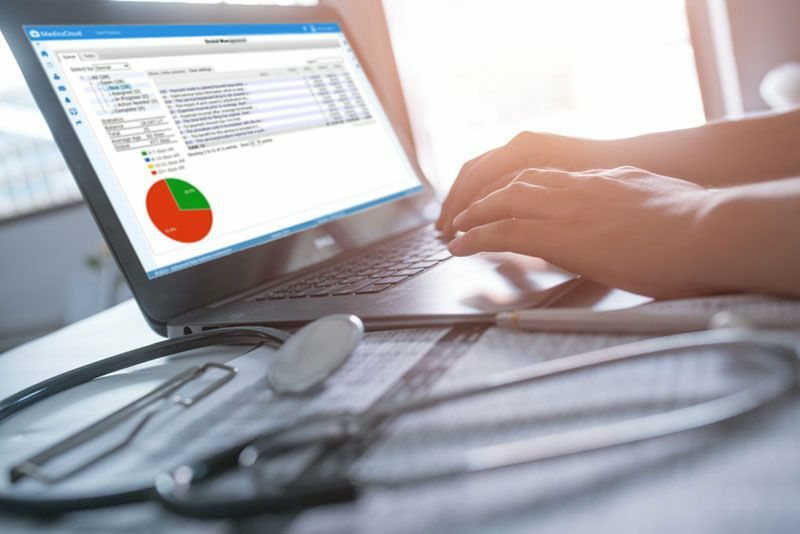 Certified for Stage 2 MU, MedicsEHR’s built-in MIPS Dashboard simplifies reporting to avoid penalties and obtain incentives. 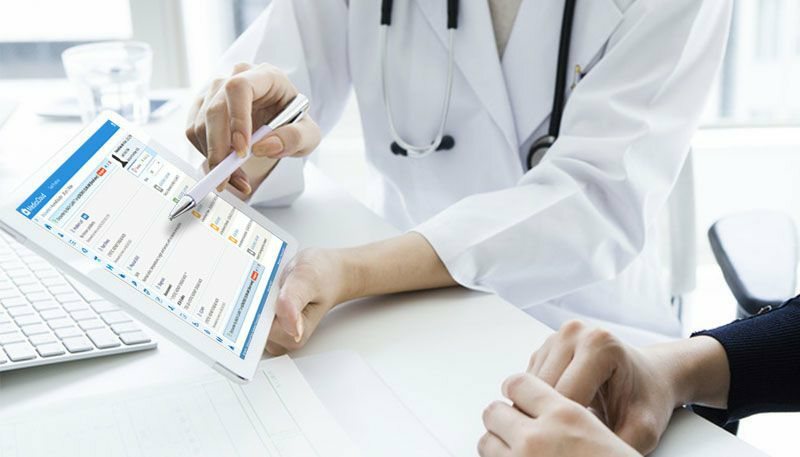 MedicsEHR can be used for other CMS initiatives such as Chronic Care Management (CCM), and Transitional Care Management (TCM). Single or multiple tax IDs. Unlimited number of users. Master Patient Index (MPI). WindowOne putting commonly-needed data on virtually every window. MedicsPM is ideal for all primary care and specialties including Anesthesiology, Behavioral Health, Radiology. Submits HCFA, UB, Workers Compensation, and No-Fault claims. A nearly 99% success rate on first attempt clearinghouse claims. Capabilities to ensure being paid every dollar for every visit. Powerful scheduling and reports. Successful PE is a dual concept calling for physicians to give patients a voice (engage them) in their healthcare vs. telling them what they must do. Part two involves technology. 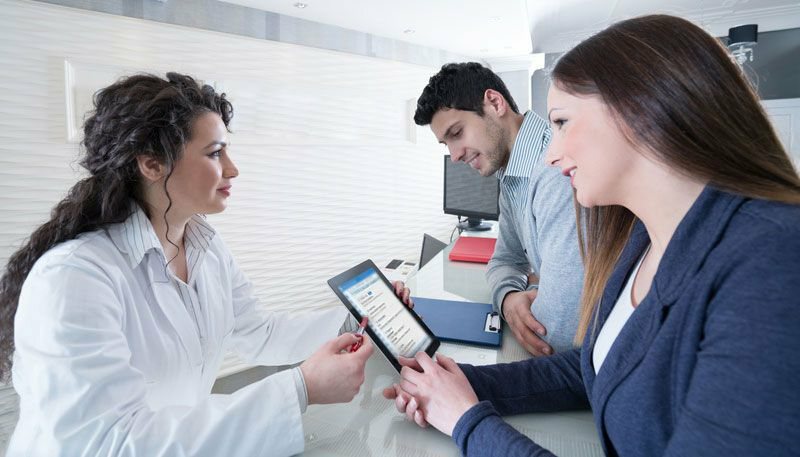 Our secure MedicsPortal makes your practice accessible 24 x 7 x 365 giving patients a way to stay engaged. 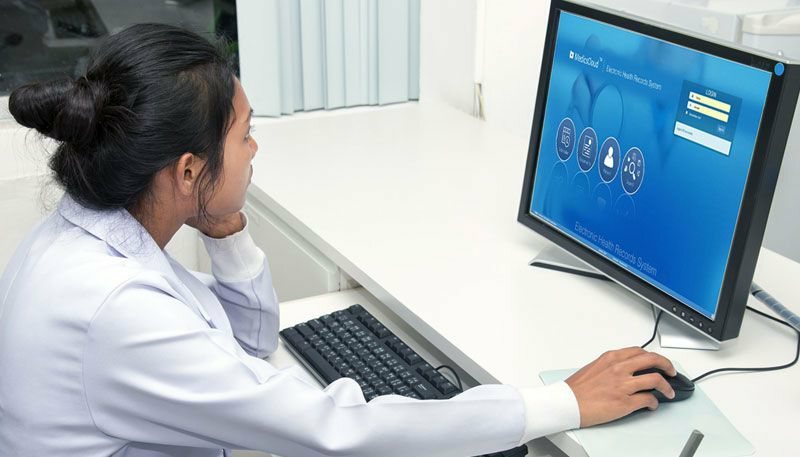 And, patients can self-serve by requesting appointments, completing forms online, requesting refills, viewing approved information, editing their demographics, and communicating with the practice. Are you Plagued by Underpayments? According to HIMSS / MGMA*, physician underpayments by commercial payers is 4% -11%. What do underpayments cost your group practice? Underpayment Recovery Service (URS) reconciles your underpayments and overpayments and gets you the difference less a very nominal fee.